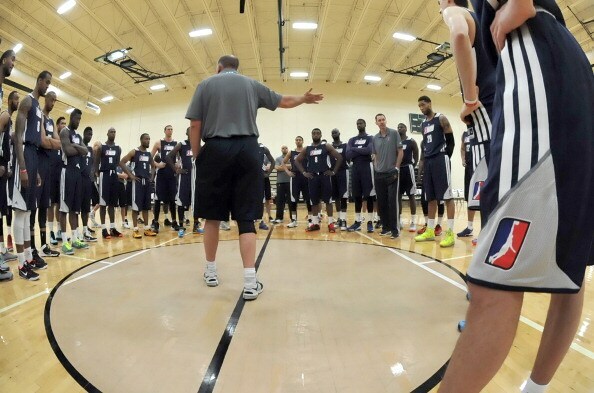 The Eighth Annual NBA D-League Elite Mini Camp tips off May 8th in Chicago, Illinois. The two-day event runs through May 9th and features non-stop basketball from the top 40 D-League free agents not on NBA contracts. 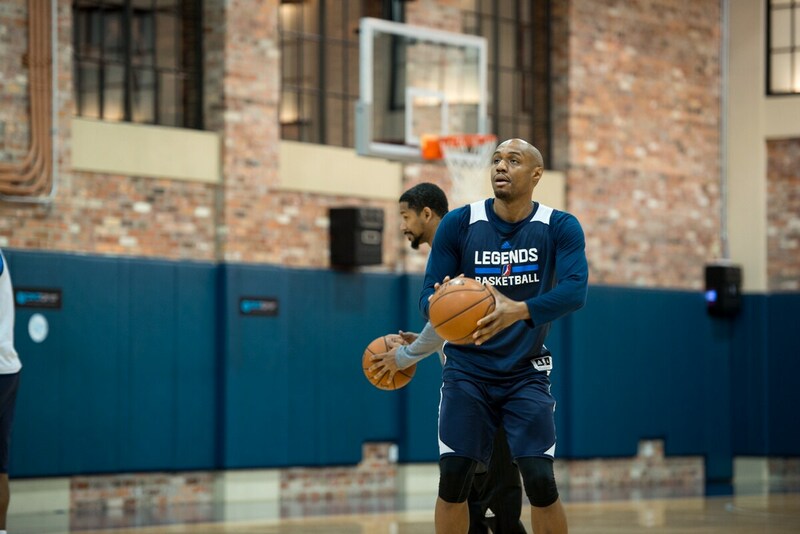 Aspiring to meet their NBA dreams, the players will be joined by a select crop of D-League coaches in a full-display effort from the NBA’s minor league to bring their finest players –and coaches– to the next level. 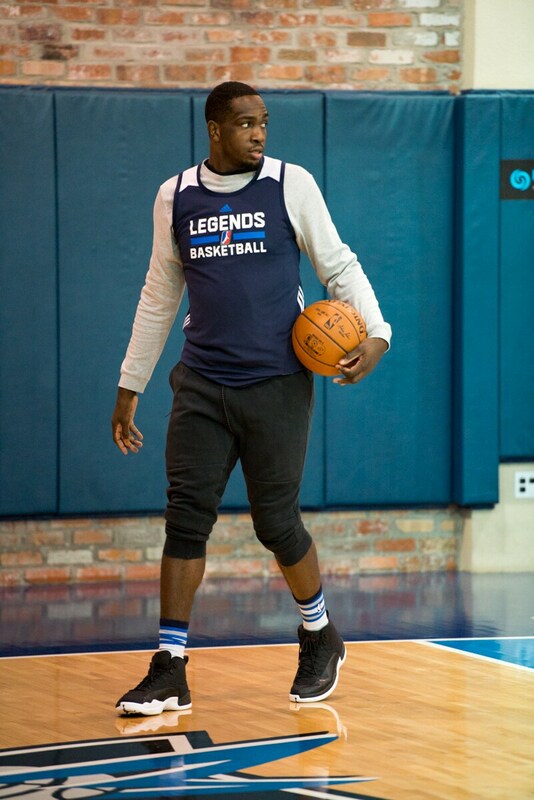 “What you’re doing is bringing your top 40 players who are free agents to one location so that NBA personnel can see everyone in one spot,” says Texas Legends Head Coach Bob MacKinnon. MacKinnon has been involved with the Elite Mini Camp for years –formerly managing it as Camp Director, a role that now rotates between D-League coaches– and compares it to the D-League Showcase in how it benefits what the D-League is all about. After meetings Sunday and before the games begin on Monphoday, the players will go through something extremely similar to the NBA Draft Combine, from shuttle drills to running to height and weight measurements. The combine happens to take place in the same city and begin the day that the clinic ends. This isn’t a coincidence. The 40 players will be broken down into four teams, 10 players per roster. Three coaches will manage a team and the D-League is also bringing in added advisement from the National Basketball Retired Players Association, something the league does during the regular season. The D-League isn’t just for players anymore. Structurally, the clinic is similar to the D-League open tryouts from the fall. Obviously, the talent will be leaps and bounds beyond and these aren’t players campaigning for D-League spots. They’re going for the big one: the NBA. The Legends will be represented in the 2017 edition of the clinic byC.J. Williams and Jameel Warney. Williams appeared in all 50 games for MacKinnon’s team in the 2016-2017 season and previously attended the clinic in 2014 after playing for the Los Angeles D-Fenders, then coached by…you guessed it…Bob MacKinnon. Stony Brook alum Jameel Warney averaged 17.3 points, 8.1 rebounds (3.3 offensive), 1.2 blocks and a steal in 44 games in the recently concluded season. He exploded after the All-Star break with nine double-doubles, four 30-point games and scored 22 or more in 12 of 16 games when he played at least 20 minutes. The 2017 D-League Elite Clinic is May 8-9, immediately followed by the NBA Draft Combine from May 9-14. The NBA Summer League is scheduled for July 7-17 in Las Vegas.